Finding the right catering service is not always easy. In every occasion, what holds the event is the meal that gives the guests an unforgettable experience. A caterer you choose can either make or break the event, so if you do not have a personal favorite, putting in some effort on research will undoubtedly do the job. Catering has been divided into different types according to the particular event of service, the means of serving food, the location of service and the style of food distribution. Seated style of catering involves the guests remaining seated and the wait staff bringing out platters of food. This is a much more refined catering manner. The quality of the food is maintained because each dish is personally inspected by the chef before being sent out to the guests. Because of better standards and quality, you will have to pay extra. Buffet catering is the traditional all-you-can-eat style of catering. The food is served in large dishes placed around a room. You are expected to walk around with a plate and help yourself. Here, you are at liberty to choose what you want to eat because the selection is extensive. Wedding is a celebration of a major milestone, and no celebration is complete without great food. You can adopt all sorts of ideas when you are catering to a wedding. You could go with the convention of a sit-down meal and drinks, or you could even switch it up to a canapes version for a more informal, small-scale wedding. Corporate catering involves serving food at corporate events such as conferences and meetings as well as the everyday catering for meals for office-goers. The needs of corporate catering are very different from those of say, wedding catering. Timely and efficient delivery with professional quality are some of the many pre-requisites for a corporate catering service. Social Event catering is very similar to the catering involved in weddings except you could be more relaxed with time constraints. The social events that require catering could range from birthdays and anniversaries to retirements and barbeques. The needs of the event could be a basic meal or could even include decor and cake. In this type of catering, food is delivered to your doorstep whether it is a house or your office. It is usually packaged in take-away containers. It could be stored for some time and reheated before it is consumed. With a mobile catering service, you will be served food from a mobile vehicle such as a food truck, cart or van. This type of catering has gained a lot of popularity nowadays because it does not require a huge investment. You could be served food such as hot dogs, burgers, ice-cream, fries, donuts and much more. This type of catering also comes under concessional catering which is described below. If you have been served food at a counter or kiosk in a theatre, amusement park, beach, swimming pool or a stadium, then you have been a patron of concession catering. Concession catering is not an easy business. You need to be certain of fast delivery, hygienic production and the appropriate menu choices. Cocktail catering is aimed at a cocktail party or a high-tea at a company. The demands of cocktail catering are very different from those of traditional catering. You need to have finger food being served by waiters along with cocktails and other alcoholic drinks. The service aspect of the catering is essential in this type of catering. The food and drinks that you get served while travelling in an airplane, train, cruise ship or bus is transport catering. 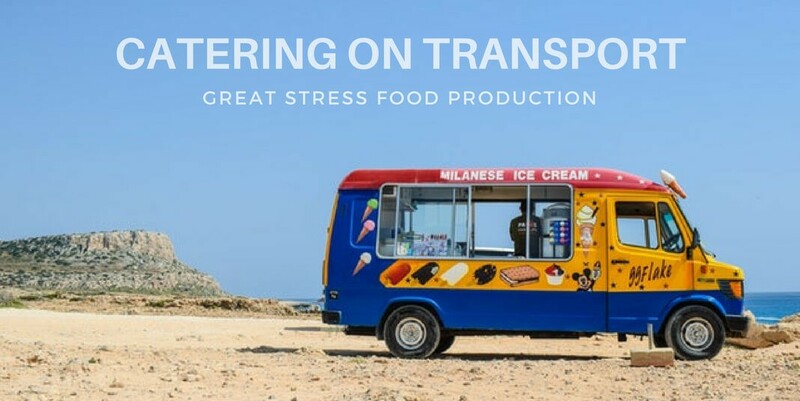 There is a great stress on food production and storage on transport. The food must be prepared off-site and kept fresh for an extended period of time. 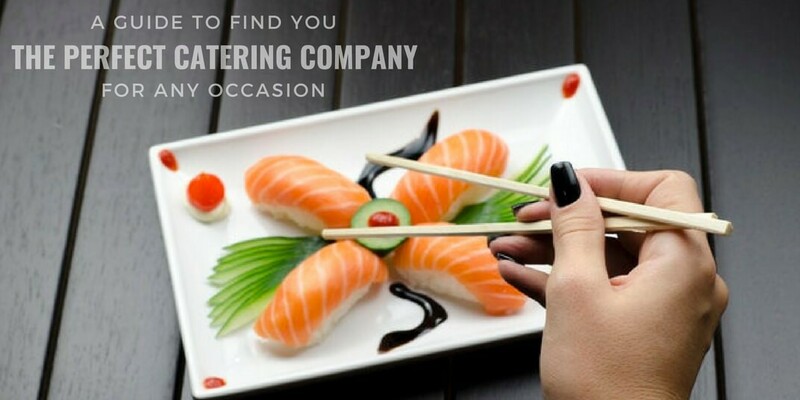 So since you know the types of catering services that make full use of the caterer, here are the steps that you need to consider when finding the best catering services. 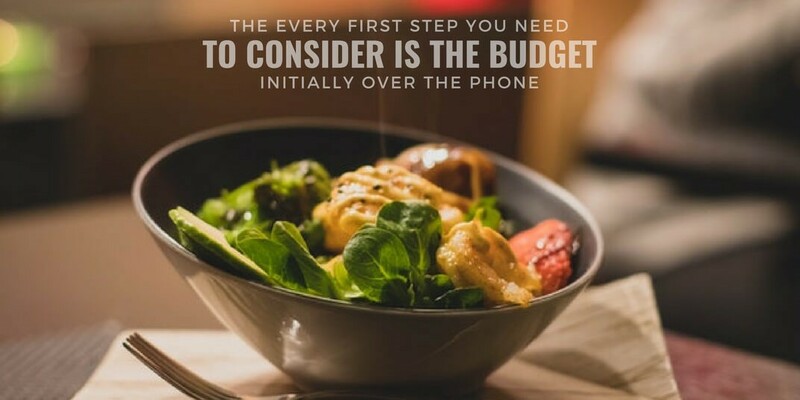 The very first step you need to consider is the budget, initially over the phone. If you want the caterer to do different duties for you from picking ingredients to provide lighting and decor etc. then be specific and ask them the quote for the price for these extra services. Meet in person: Meet the caterer in person at his or her residence or place of business or kitchen. Do not meet the caterer at someone else’s event, as this might not garner the full attention of the caterer. And if the caterer is with the intention of meeting a caterer at an event, chances are he/she might do the same with your event as well. Ask for the contact details of the person present at the event: Ask the caterer that who will be the person to contact for day to day and on-site operations. Be sure to feel comfortable with the person who is handling the catering service at the event. The more you are comfortable with the person, the enjoyable it is to work with them. When selecting a menu, ask the caterers a few suggestions and recommendations they have based on the similar occasions they catered in the past. Menu is the vital element of any event, so if your event needs to draw some success, make sure the caterer uses the freshest of ingredients. Take into consideration if there are any special requests from your guests and let the caterer know. Most caterer nowadays provide options like vegan, vegetarian and gluten-free or kosher meal. Drinks give the perfect end to the occasion and thus we suggest you to discuss cocktails and alcohol with the caterer even if you are planning to supply them yourself.